The Umiam Lake is a manmade lakes with a grand natural scenic beauty is present in the mystical state of Meghalaya. 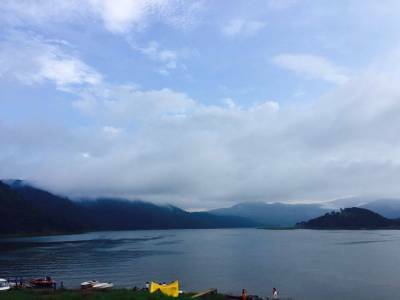 Only a 15 KM drive from Shillong, the state capital of Meghalaya, on the Umiam River is located the Umiam Lake. The lake popularly known as Barapani Lake. After the commissioning of the state hydro electric project for the north eastern states in the 1960s, the damming on Umiam River was initiated. The reservoir for the Umiam Dam, constructed and maintained by the Assam State Electricity Board, was named as Umiam Lake. After the construction of the dame now two more stages of hydel power project is done on the downstream of Umiam River. 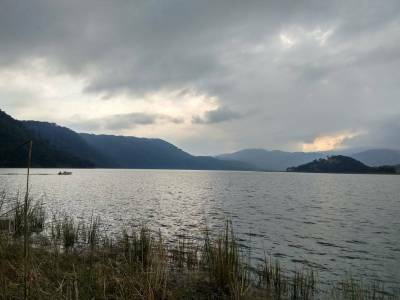 The Umiam lake serves as a great ecological hub for it caters the need for all flora & fauna of the surroundings, water & fishing need of locals and help fulfil irrigation purposes. 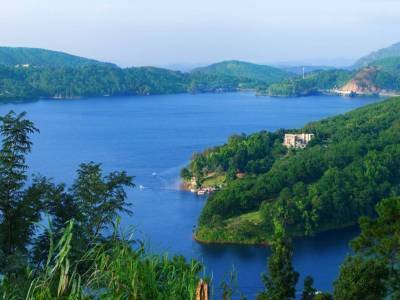 Built as a reservoir for dam, the Umiam Lake or the Barapani Lake. has become a great tourist destination for tourist from all over India and abroad. 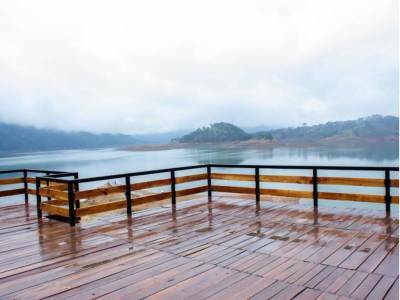 The main reason for this tourism emergence is the exotic view of the Umiam Lake. On the eastern slopes of the Khasi Hills of Meghalaya, the spread of the water body in the cradle of the picturesque mountain hill crown of verdant beauty, gave this lake all the glamour of nature. The lake is locally known as Bara Pani and due to its breathtaking natural beauty; it is often compared to the highland lakes of Scotland. 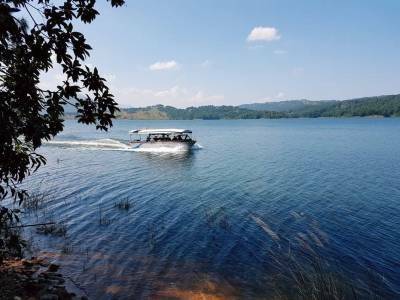 The main tourist attraction is, of course, the scenic beauty of 220 sq KM catchment area and besides that the dam, the laking activities like kayaking, water scooting, water cycling, water gliding, boating etc and the lakeside entertainments are also great for tourism. Get quick answers from travelers who visit to Umiam Lake.